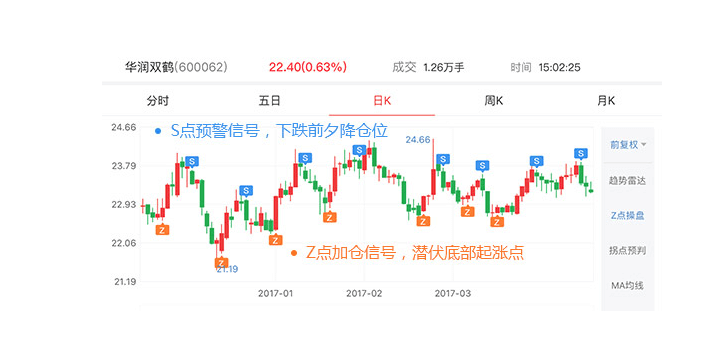 Love investment and senior investment, 80-year professional securities investment consultant, began to enter the Chinese A-share market in 2008, once served as a well-known fund strategy analyst. 2. Teaching fee column 1088 yuan "Hunter X: Real teaching actual internal reference A period", the sale of more than 80 copies of the two-day subscription, Hunter X teacher emergency stop sales. Once the Z-point signal appears on the stocks and positions, the news will be pushed in time to not miss every buying opportunity. After the first time you bind the Ping An Securities fund account during the event, you can automatically get 1 month Z-point trading and L2 market access. 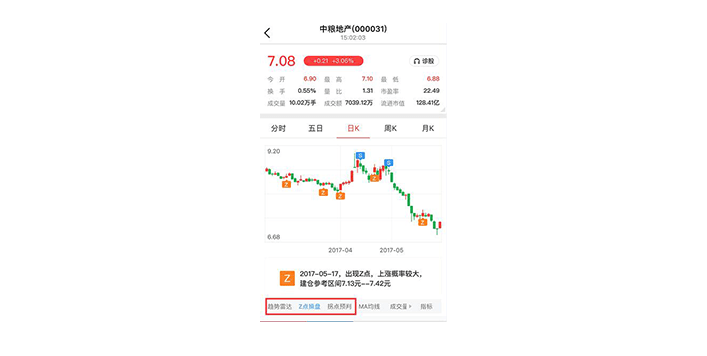 登录金融界APP-->点击自选股或持仓股-->"Time-sharing" to view the ten-speed market, "day K" to view the Z-point trading indicators. Hello! This voucher is only available to those who do not trade in the financial sector. Subsequent activities will include welfare payments such as “repetitive transactions” cash coupons. Congratulations on getting a $15 voucher! You can go to the app "My" - "Trading Voucher" to view the withdrawal. 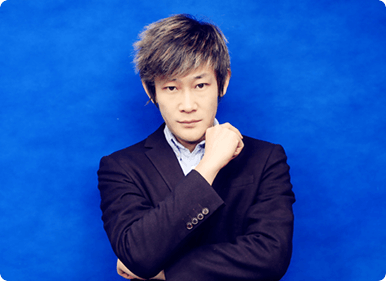 For the first time during the event, you will also receive Hunter X internal reference and Z-point operation. +level-2 market 1 month permission. Congratulations on getting a $15 voucher! You can go to the app "My" - "Trading Voucher" to view the withdrawal. Z point trading + level-2 market 1 month permissions. 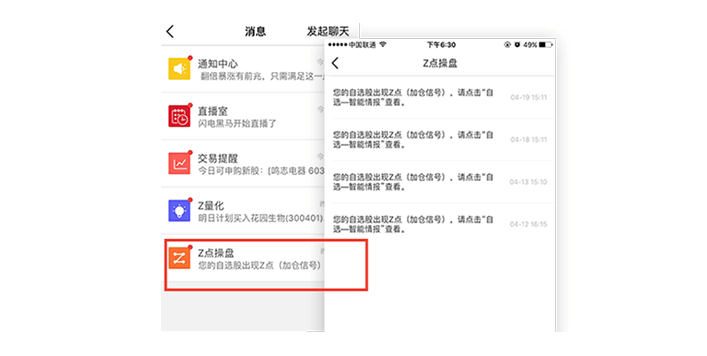 After opening an account and binding a Ping An account, you can also automatically get the Hunter X internal reference. 1. 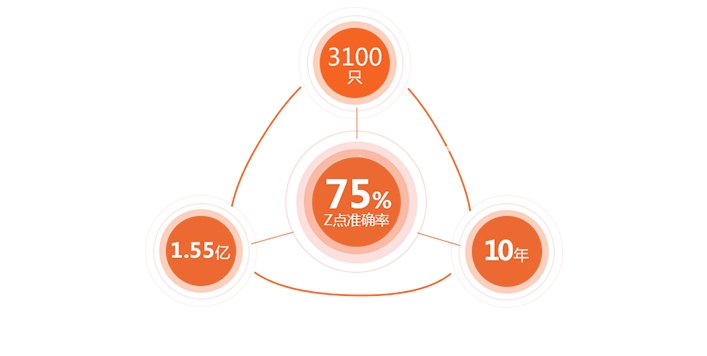 After the first time you bind the Ping An Securities fund account during the event, you can automatically get 1 month Z point operation and L2 market usage permission.